While many people think of Alcoholics Anonymous(AA) and similar organizations founded on the 12-step program as one of best methods of dealing with addiction, that may not be the case. Back in March 2014, Atlantic Monthly published an article, “The Surprising Failures of the 12 Steps,” that claimed that the program’s success was overrated. In making his argument, writer Jake Flanagin cites a book co-written by Dr. Lance Dodes, a retired professor of psychiatry at Harvard Medical School. In “The Sober Truth: Debunking the Bad Science behind 12-Step Programs and the Rehab Industry,” Dodes noted that the success rate of AA is somewhere between five and 10 percent, meaning that only one of every 15 people who enters the program actually becomes and stays sober. In his book, Dodes maintains that AA has actually controlled the discussion of alcoholism by creating “an establishment for addiction scholarship and advocacy that did not previously exist.” While AA gained favorable press over the years, there were actually no independent scientific studies that tested the program’s efficacy. Defining addiction as a disease is not helpful? The authors write that those who want to classify addiction as a disease believe that looking at in this objective manner “debunks the moralized argument that addiction is a problem for weak-willed people.” But those who oppose the idea of addiction as a disease say that this approach gives patients a crutch, removing the idea of personal responsibility and moral culpability in addiction. The authors interviewed 63 patients undergoing addiction treatment, and most were in favor of the alcohol as disease concept. But there were a few who worried about how this would affect people’s perception of them and their families. If addiction is a disease, does this mean that the people who have addiction problems have weak genes, or something else wrong that makes the susceptible to the disease? Under the disease model, society is still making judgments about the addicts, just as it makes judgments about people with mental illness. 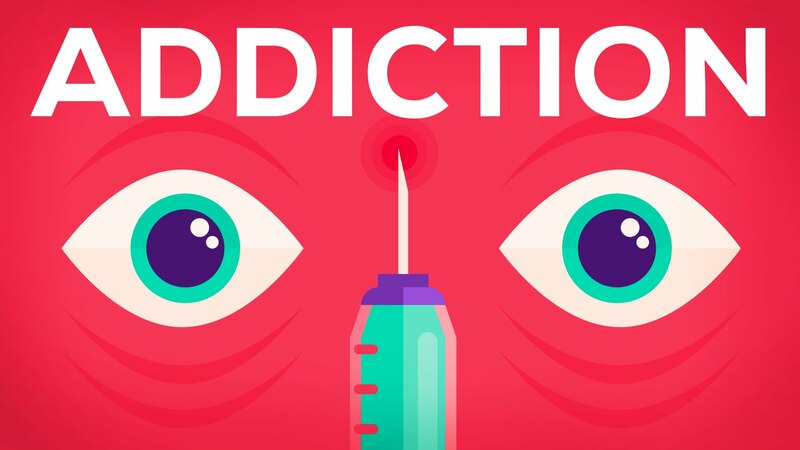 In addition, while most diseases have some kind of biological markers, scientists have been unable to find or develop any kind of objective test that can indicate the presence of the “disease” of addiction. 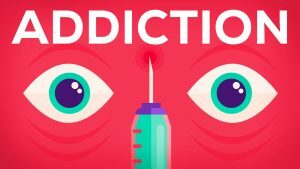 The authors suggest that one of the main reasons the idea of addiction as a disease has found favor among scientists is that this model enables them to attract more money for research. The authors note that “Congress allocates funds to disease-based institutes; currently, there is a strong focus on the rapid translation of basic science research into clinical practice.” This goes hand-in-hand with the presumption that if addiction is a disease, there must be some means of treating it using pharmaceuticals, just as medicines have been used to conquer or control other diseases. So what does work? If you struggle with an addiction after a DUI, what kind of treatment program should you seek out for the greatest chance of success in controlling the problem? • Must assess an individual’s treatment and services plan continually and modify that plan to ensure that it meets the individual’s changing needs. 4. Is the duration of the program sufficient?